This marinated lamb is nice enough for a special meal, but really easy to make.In my quest to find new uses for that most middle eastern of ingredients, tahini, the opportunity to combine it with that most middle eastern of meats, grilled lamb was irresistible. I don’t know if anyone in the middle east eats it like this, but there are so many middle eastern flavours here. Late night kebab this is not! In this recipe, the tahini adds a beautiful counterpoint to the lamb, and the herb-filled tabbouleh ensures the dish is not over-rich. I did a lot of research into tabbouleh, and discovered every region of the middle east makes it differently. This version is heavy on the veg and herbs, whereas the sort you find in UK supermarkets is more like flavoured bulghur wheat. If you’ve never made marinated lamb before you’re in for a treat. The marinade adds a beautiful flavour, and takes very little effort – just a little planning. If you don’t have much time to make the meal you can marinade the chops that morning or even the night before. Lip smackingly good. You could even take marinated lamb chops to a barbecue. 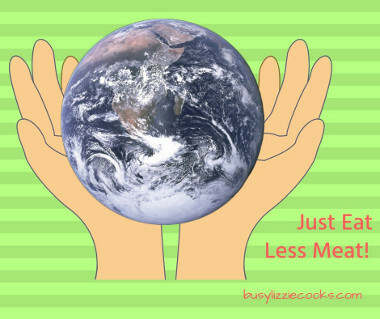 For a bone free meal, try lamb steaks instead. And you can use the rest of the tahini to make hummus! 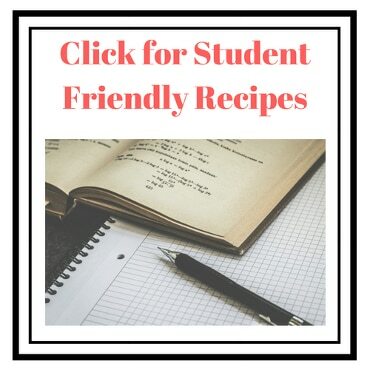 Make the marinade by mixing the lemon juice, honey and tahini. Rub it into every side of the lamb and leave for the flavours to infuse. Now chop the spring onions herbs and tomatoes. Put the chops on to grill. Mix all of the salad ingredients into the bulgur wheat, and add a drizzle of olive oil and lemon juice. Don’t worry too much about the proportions - a little research reveals each region makes tabbouleh differently. Turn the lamb chops over when they start to colour, and cook until they’re the same colour all the way through. Pour over some of the juices when you serve, for a lip-smackingly good meal. This sounds amazing. 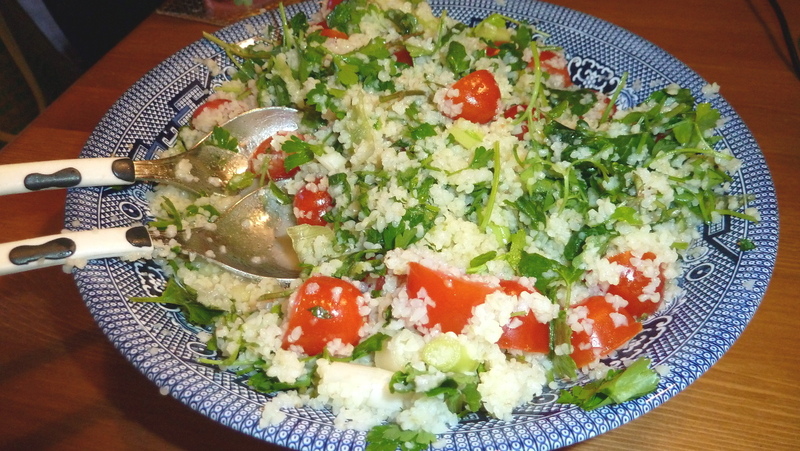 And I love tabbouleh! 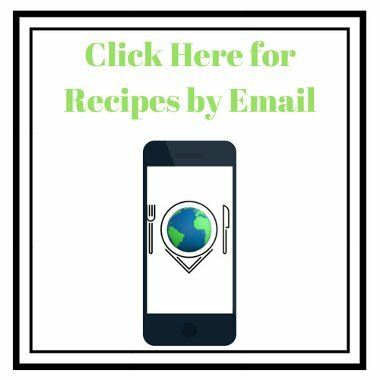 I make marinated lamb kebabs and we grill them -- love those flavors! 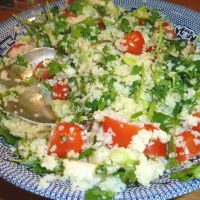 Tabbouleh is always my go to as well! This looks so good! Look at all of those flavors. Yum! Now your talking! 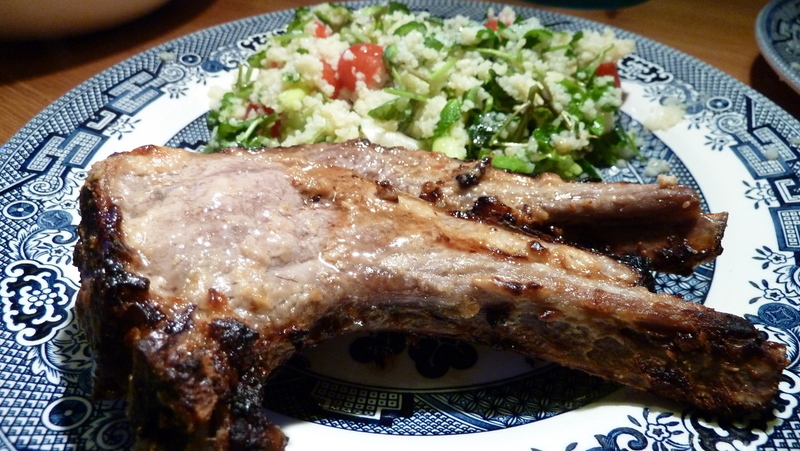 This recipe and pictures are making me want to go out & pick up some lamb chops! Gorgeous!!! I've never had lamb but have always wanted to try it! Looks amazing.